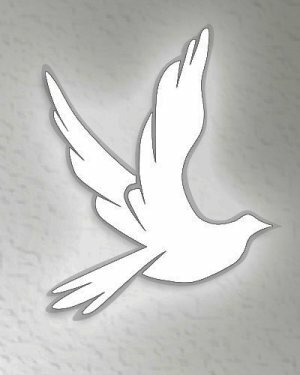 Obituary for Morris E Morgan | Sykes Funeral Home & Crematory, Inc.
Morris Morgan, age 80 of Clarksville, passed away on Monday, January 22, 2019 at his residence. He was born on December 10, 1938 in Chattanooga, TN to Sam Morgan and Archie Morgan. He is preceded in death by his parents, one sister, and one child. He is survived by his wife, Sharon Sessions Morgan, of Clarksville; three children, one sister, one brother, and many grandchildren and great-grandchildren. Please visit Morris's guestbook at www.sykesfuenralhome.com to share a memory with the family.